This bit of beach at Andros Island was different. 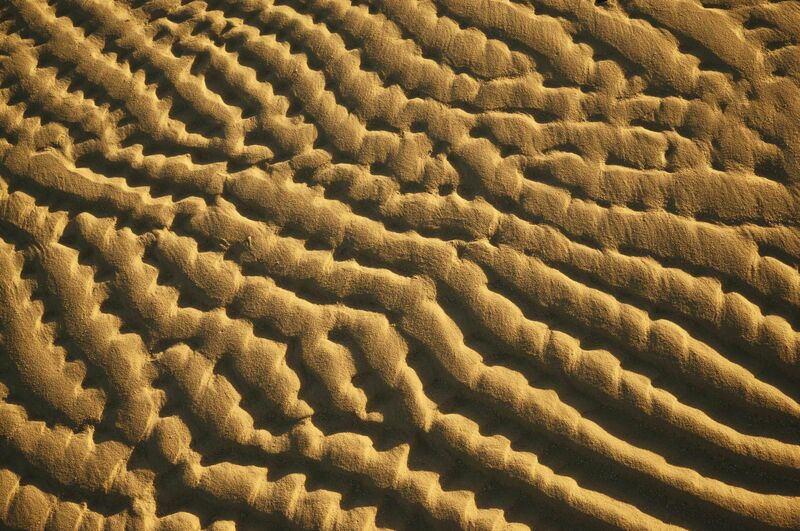 Something about the pattern of ripples was appealing but I cannot explain why. I could not get myself to sign inside the image, fearing it might disturb the natural chaos.